The Pittsburgh Water and Sewer Authority (PWSA) completed settlement today on a $49 million construction project to replace drinking water lead service lines in the distribution systems of the Morningside, Homewood, Perry, Mount Washington, Southside and Greenfield neighborhoods in the City of Pittsburgh. 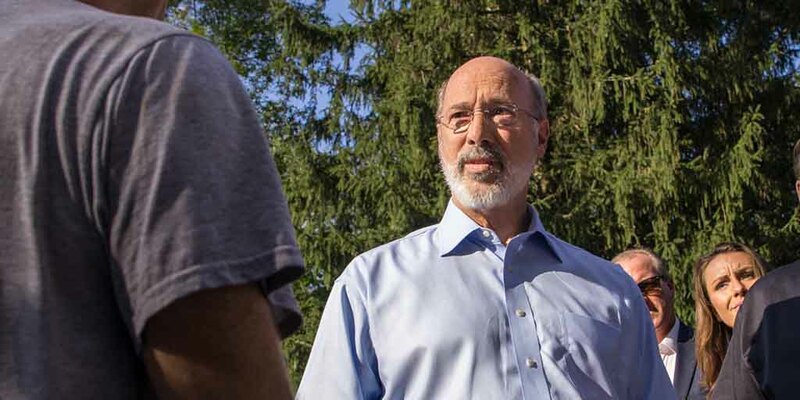 Governor Tom Wolf today returned to Tremont, Schuylkill County, to see the ongoing recovery after devastating flash flooding last summer. 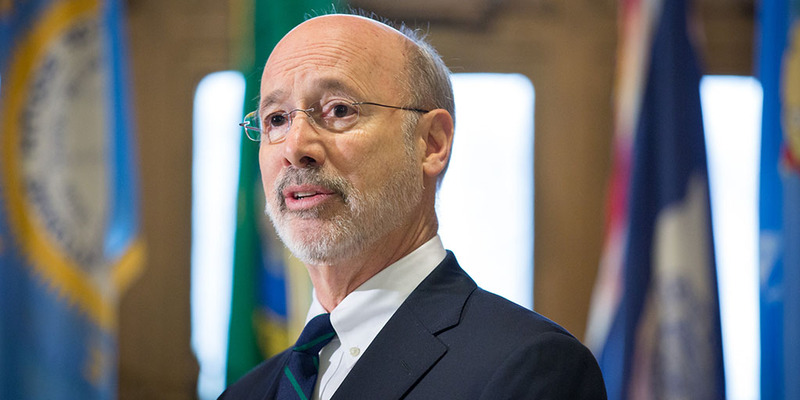 After the tour, the governor highlighted Restore Pennsylvania, his aggressive plan to improve flood protection and Pennsylvania’s aging infrastructure. 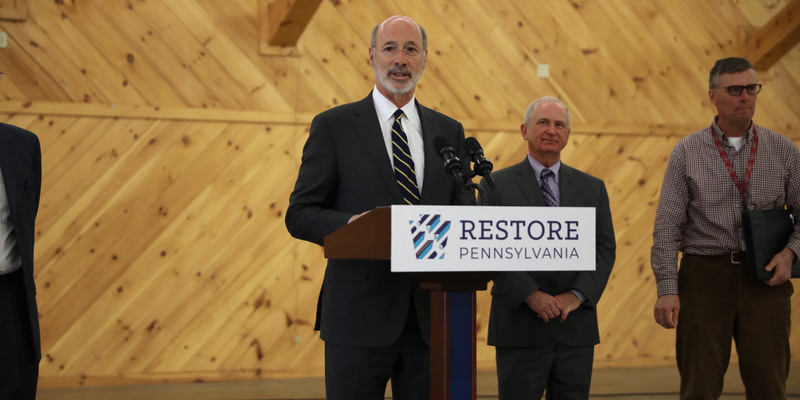 Governor Tom Wolf joined state Representative David Millard and other Columbia County officials today to highlight the need for additional funding to improve flood protection and disaster recovery in Bloomsburg and throughout the region. 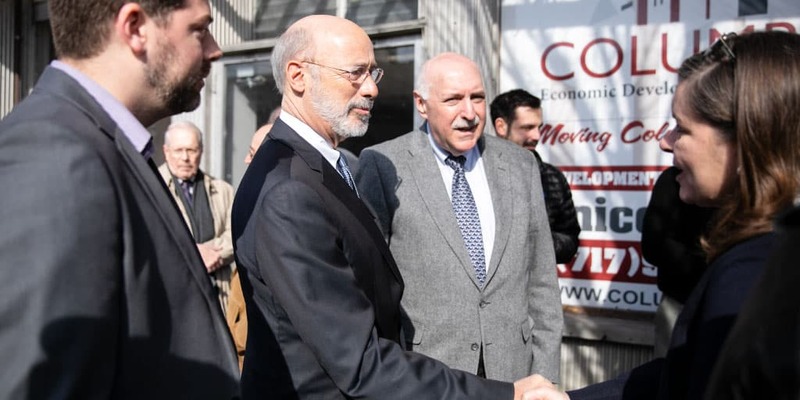 Governor Tom Wolf today toured damage from flooding in downtown Pitcairn and saw the extensive blight affecting this borough in western Pennsylvania. 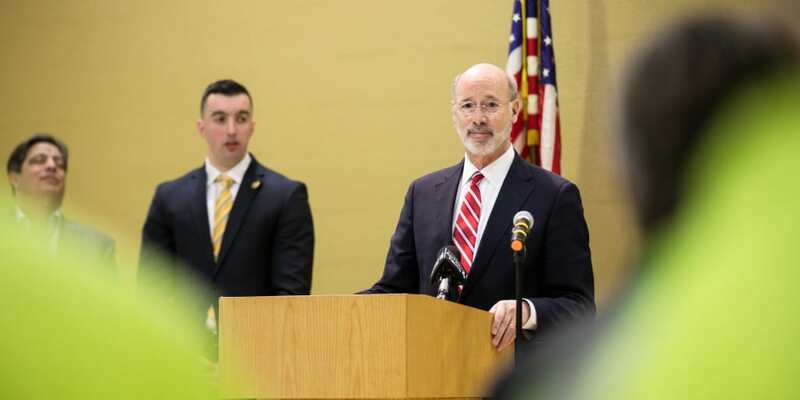 After the tour, the governor outlined the components of the most aggressive infrastructure plan in generations, Restore Pennsylvania.